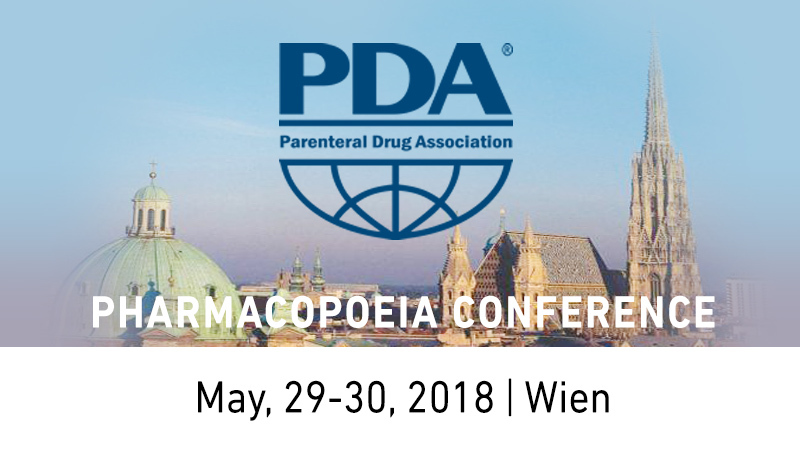 Comecer will be at PDA Pharmacopoeia Conference at booth #4. Pharmaceutical industry will provide insights into their best-practices to effectively and efficiently implement international pharmacopoeial requirements. 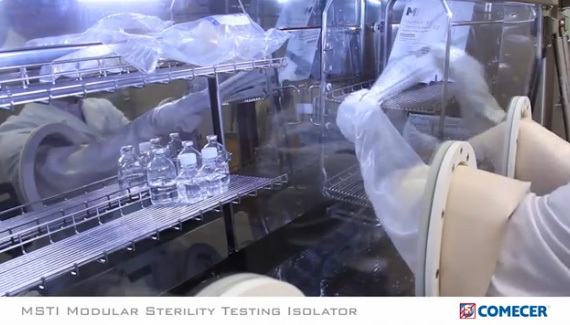 Specifically, we will promote our MSTI – Modular Sterility Testing Isolator that fully complies with current regulations. Come and meet our Sales Area Manager Giacomo Nicolini!